Christopher Reeves (7) battles with Montserrat's Michael Williams for the ball. 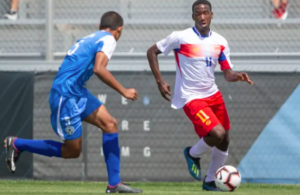 The Cayman Islands suffered their third defeat in four games of CONCACAF Nations League qualifying, falling 2-1 to Montserrat on 22 March at Ed Bush Stadium in West Bay. The Emerald Boys, comprised largely of professional players based in England, sought to impose their will against the hosts, who appeared up for the task. 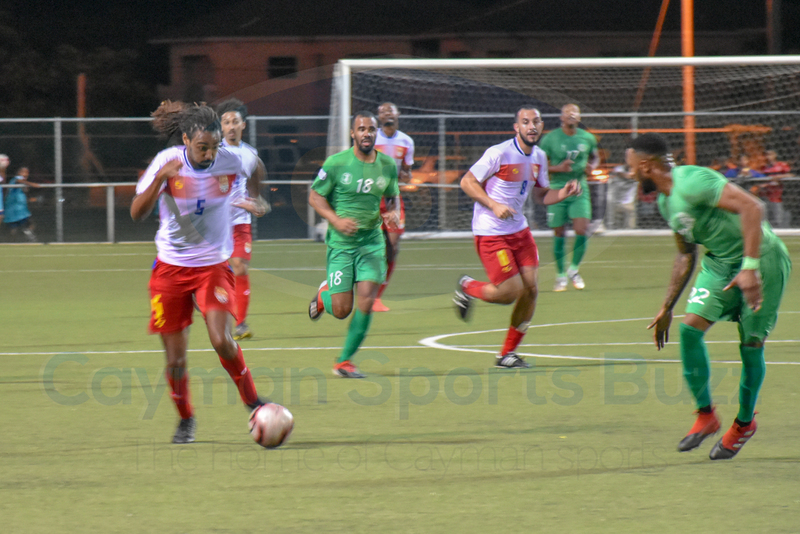 As the nerves settled, Cayman started to create chances, including wing back Karl Solomon’s cross finding Christopher Reeves streaking to net but his header went high in the first chance of the match. Keeper Ramon Sealy, the Cayman captain, also got to work inside the first half hour. In the 40th, Montserrat forward Adrian Clifton connected with a long ball just outside the box and headed it toward goal. 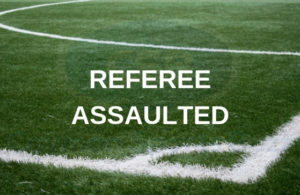 A penalty was awarded after it struck the hand of midfielder Matthew Suberan. Clifton, who plays with English semi-pro side Maidenhead United, stepped up and easily converted the penalty. 1-0 Montserrat with five minutes left in the first half. Three minutes after play resumed, Sealy shut down an attack by Lyle Taylor to keep the game within reach. 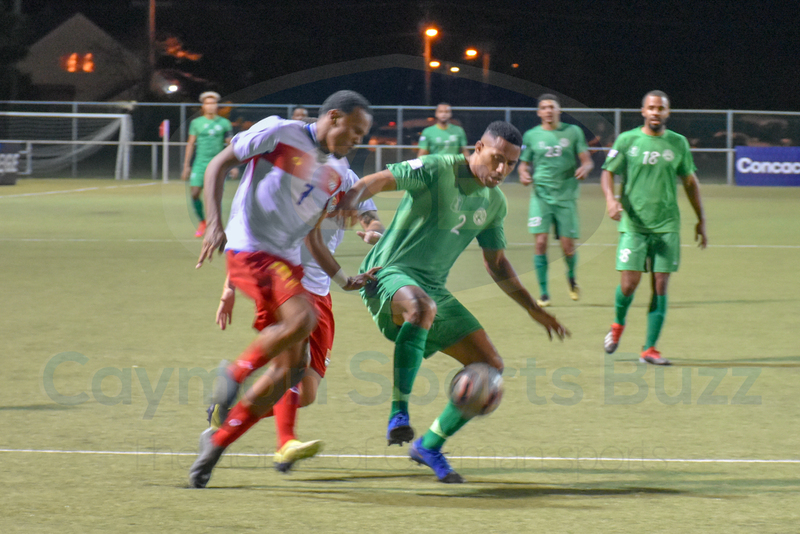 In the next minute, Michael Martin pushed up the middle slotted the ball past the defender and found Mark Ebanks, who used his pace to get past the defence and slid the ball past Montserrat keeper Corrin Brooks for the equaliser. Cue the celebrations, as this was the first senior international goal for the Cayman Islands since Ebanks tallied versus Belize in World Cup qualifying nearly four years earlier. 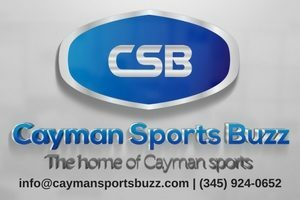 Cayman kept their poise and their second draw in as many games looked to be on the cards, with possibly even an upset if they could get another strike. But it was the visiting side who pulled ahead in the 65th minute. Defensive midfielder Lucas Christian erred in clearing a ball in front of net, playing it off an opposing player with the ball finding Bradley Woods about 20 yards out who finished brilliantly with the eventual winner. The Cayman side made up of mainly locally-based amateurs won the acclaim of their opponents, many of whom ply their trade with professional clubs on the other side of the Atlantic. “Just coming off the field, one of the [Montserrat] players said they don’t understand why we’re at the bottom because we’re such a tough opponent. That’s a good thing. 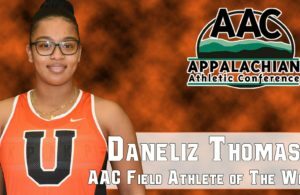 We prepared well for this, so we’ve got to hold our heads up high and be proud of ourselves,” Ebanks said. Montserrat celebrates Bradley Woods’ eventual game winner. Montserrat came in with a shot at a top 10 finish, which would mean a berth in the CONCACAF Gold Cup this summer but would eventually end the campaign in 11th position losing out to goal difference. 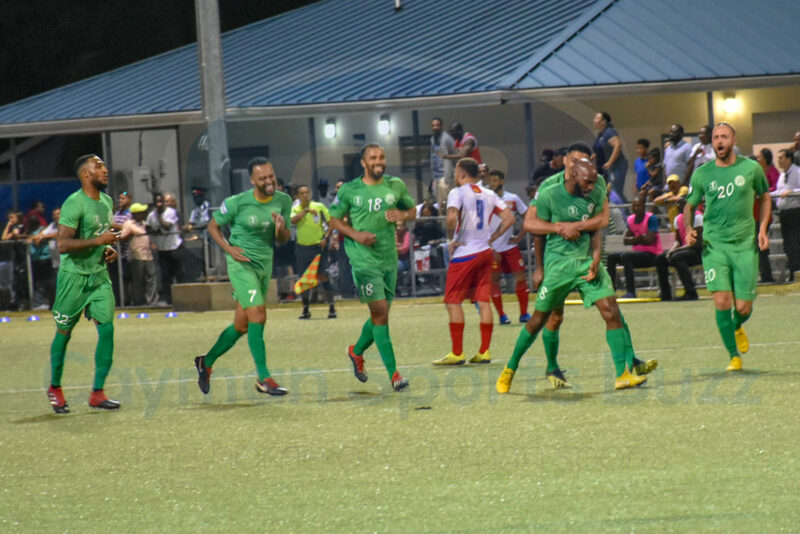 Taylor acknowledged this possibility as the Montserratians waited to see how other weekend games went but said they were pleased to cap a successful CNL qualifying campaign with a win in Cayman. “It was always going to be a tough one,” Taylor said. “We knew we needed to win first and foremost, so it was about winning the game. I think three out of four wins and nine points; I think we’ve done everything we’ve done. Let’s be honest, we were probably expected lose four out of four. We’re happy with what we’ve done. We’ve done all we can. Joshewa Frederick pushes forward for the Cayman Islands. The Cayman Islands opened with a 4-0 loss away to Jamaica in September, followed by a 3-0 defeat away to the Dominican Republic and a scoreless draw at home to St Lucia in November to end qualifying with a single point. The draw for the 2019 CONCACAF Nations League will take place in Las Vegas on 27 March.